Glass Art including Glass Fusion and Mosaics in Glass is now available in the Peace country at Berwyn 50th Ave Workshop. Parties, studio time, and gift certificates are also available. Join the fun! Daily hours vary depending on classes and activities. Studio time is available most days and evenings. 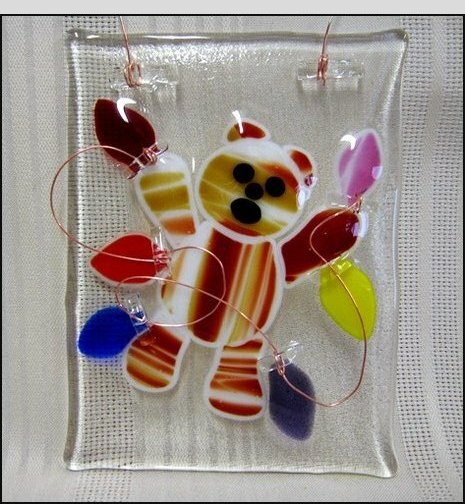 Workshops are planned when they are requested, whether you would like Glass 101 or another project. We work around your schedule, so don't by shy, let us know what you would like to do. Contact us by email or phone / text and we would be pleased to arrange a time for you at the studio.